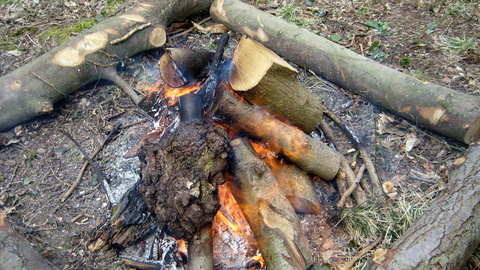 Making a camp fire will always remind me of boy scouts when we had to make those for night time so we wouldn't be cold. Always liked making smores when the camp fire got hotter. Heres a website everybody should go to! I miss those camping days! Camping season is soon... best time of the year.